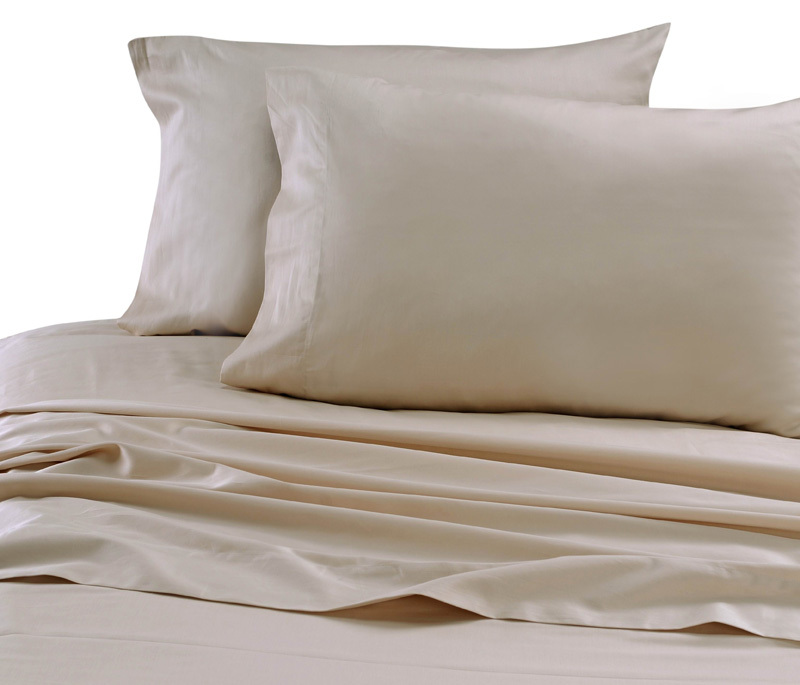 Made of 600 thread count 100% cotton in sateen weave. These sheets are indulgently soft and luxurious. 15 inches fitted sheet pocket with full elastic.